Keys shouldn't necessarily be shaped as rectangles, but can/should have shapes that better fit with the shape of human hands/fingers and also how humans type. The color/texture of keys shouldn't be flat, but should be three-dimensional to give the impression of real, physical keys. Also, the color/texture should be soothing. The distance/division between keys should be proper and sufficient. Keys shouldn't be too large or too small. The size should be appropriate. Also, some keys can/should be larger or smaller than others for better on-screen typing. When any key is touched, there should be an immediate and full highlighting of that key in a contrasting color to give the feeling of the key being pressed. 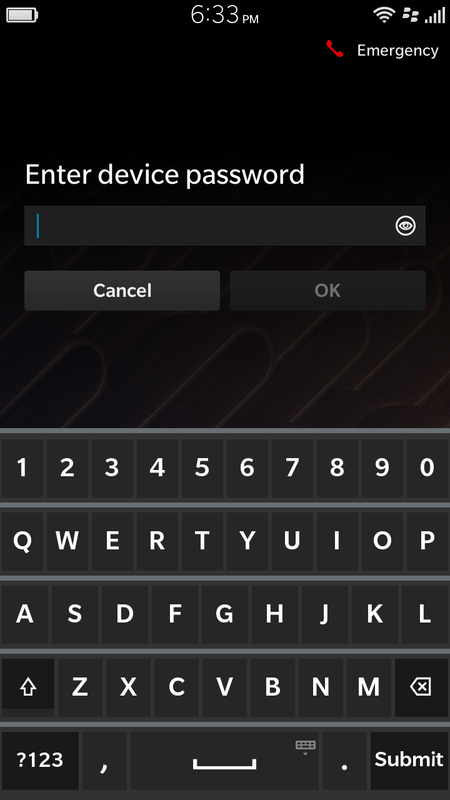 Any key that's touched should pop-up to give the feeling of a physical keyboard. A strong accompanying clicking sound [one that mimics sound of physical keys] and optionally a small-duration vibration. Numeric and alphabetical keys visible simultaneously in the same keyboard [to avoid switching to numeric keyboard]. Context-relevant special keys visible as needed [e.g., when typing into an email address field, the @ symbol key will also show up, and so on]. Quick response time of the keyboard, that is low lag between key press and display of the intended character [so someone who types fast doesn't feel that the keyboard isn't able to catch up with him]. Algorithms that recognize and ignore accidental touches to the display. Intelligent Caps Lock, that is the keyboard intelligently automatically switches to uppercase or lowercase whenever it can be confidently determined that a particular character case is most likely to be used. Auto-correct common spelling errors. Also, the keyboard should quickly learn the words the user uses most, as well as any foreign language words that the user frequently types using the English alphabet [and do auto-correction for those foreign words too]. Same with abbreviations. Auto-complete [again, with learning] that suggests automatic completion of frequently-used as well as long words. The system should also learn those word pairs, triplets, quadruplets, etc., that are frequently used, thus suggesting the third word when the first two have been used, for example. Finally, a special keyboard page with the special characters that the user uses most frequently [special characters or currency signs]. This special page should be accessible through a dedicated key called FSYM [frequently-used symbols] or MYSYM [visible at all times] and pressing it should switch between the standard keyboard and the FSYM page. Similarly, a special smileys page with the most-frequently used smileys, accessible similarly through a dedicated FSMI or MYSMI key visible at all times. Of course, regular special characters pages [with all special characters] and smileys pages [with all smileys] can be accessed via their own dedicated keys [or regular and frequently-used can be combined into one key]. 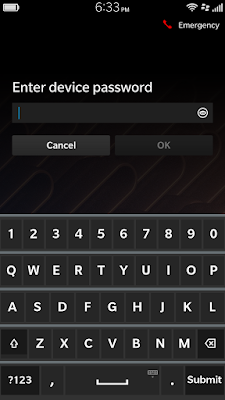 The BlackBerry 10 on-screen keyboard [seen here on a Z3] is, in my opinion, one of the best on-screen keyboards out there, and meets several - although not all - of the characteristics outlined above.